This book felt unfinished and hurried. Three books leading up to the monster for him to die so easily. Nicolo gets to live and I feel nothing really gets resolved. The book dragged. I was underwhelmed. I hope she published the 4th and last one to tie things in. The first two was good but again, it dragged. The suspense was awesome. I never seen it coming. Holy Hades, this book was amazing! As anyone who knows me will tell you, I am a HUGE sucker for a good mystery. Some people (my husband) call me the giant question mark, because I am always trying to solve the problem and find the answers. 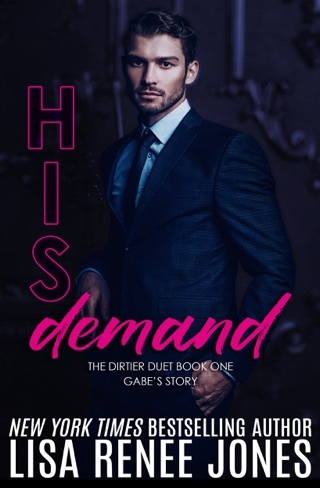 I have been completely and utterly hooked on the Careless Whispers series since the first book, Denial, was released. 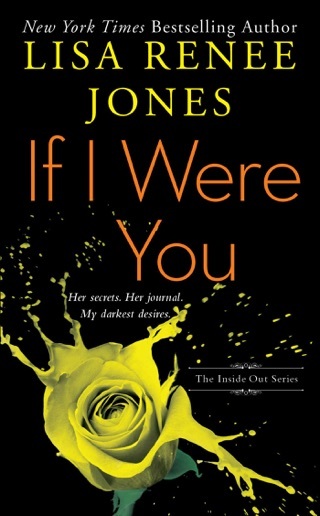 Ms. Jones was able to flawlessly weave a tangled web of lies, betrayal, truth, passion, love, and danger. Throw in an irresistible bad boy with a good heart, and a gorgeous woman with the strength of ten men…and you have perfection. I absolutely adored every word of this series, and Surrender was no exception. I truly hope that we get another glimpse into the lives of these characters that we have come to know, and love. 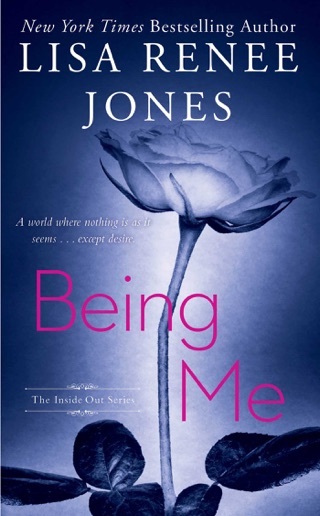 Thank you, Ms. Jones, for another excellent novel…I can’t wait to see what you have in store for us next.